Founded in 1974 by Claude Pouliot, Macpek is a Quebec-born brand. Mr. Pouliot’s sons, Jean-François (President) and Claude-André (Vice-President) are now at the head of the company, for which they have been working actively since 1989. Having both worked in virtually every department of the company, they share a deep understanding of their customers’ needs and desires. 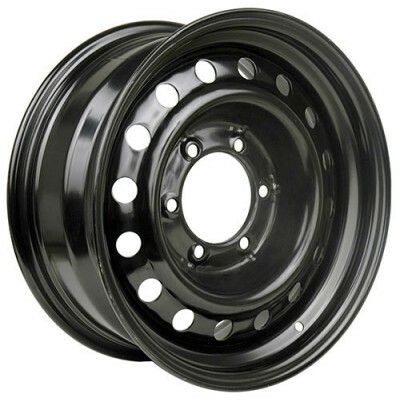 With over 40 years of business, Macpek is a leader when it comes to wheels and heavy vehicle parts. In 2015, Macpek launched the RSSW brand in an effort to differentiate its two networks. 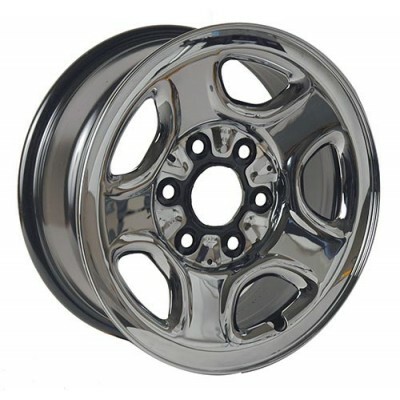 RSSW’s main purpose is to offer a wide variety of alloy and steel wheels directly to customers. With 6 distribution centres, 14 branches, 250 employees and even more retailers, RSSW wants to make your life easier when looking for wheels. Whether you are a racing car enthusiast or an everyday driver, you’ll find a product that suits your needs and budget in the vast RSSW inventory. 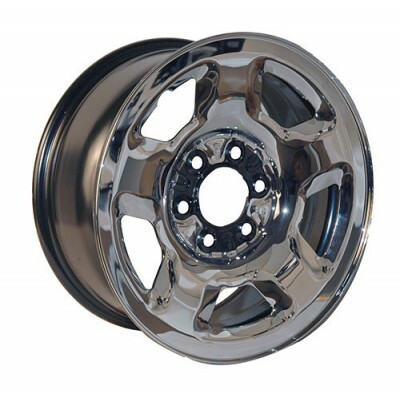 With an ever growing range of products that includes over 500 models, Macpek’s wheel division offers both steel and alloys wheels. 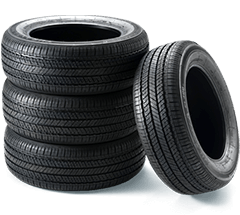 To ensure the quality of their wheels, the company performs more than 2000 road test every year. 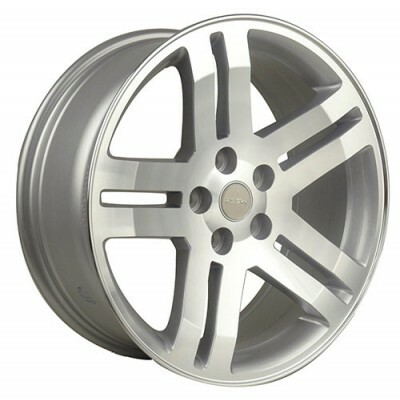 Jaguar, Honda, Cadillac, Subaru, Smart: no matter the vehicle you drive, there is a RSSW wheel designed to match your tastes. 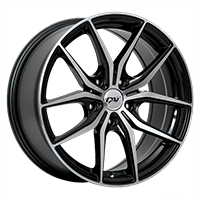 PMCtire is proud to offer a broad selection of RSSW Wheels. 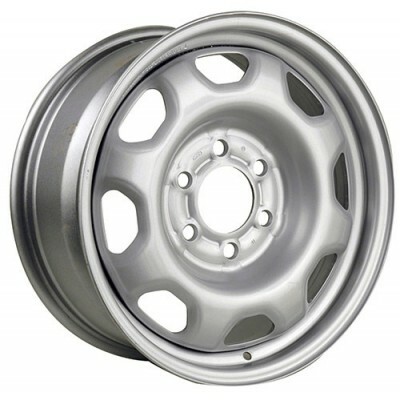 With over 40 years in the wheel industry, Macpek is there to stay. To know which Macpek product better fits your vehicle and needs, use our vehicle selection tool or contact one of our experts.